As our loved ones age, they may find themselves needing assistance. They may not be able to continue to care for themselves throughout the day, their muscles may begin to weaken and their motor skills may decline over time. Though we all want to be there for our loved ones, it is difficult to make time to care for someone who has been previously independent. Not everyone can take time away from work and their own families. Fortunately, elderly care homes provide our loved ones with the residential care that they need. Seniors who are 65 and older can be admitted into an elderly care home. In this residential home, they will receive personalized care in order to function as normal throughout the day. In a elderly care home, care is provided around the clock, every day of the week. 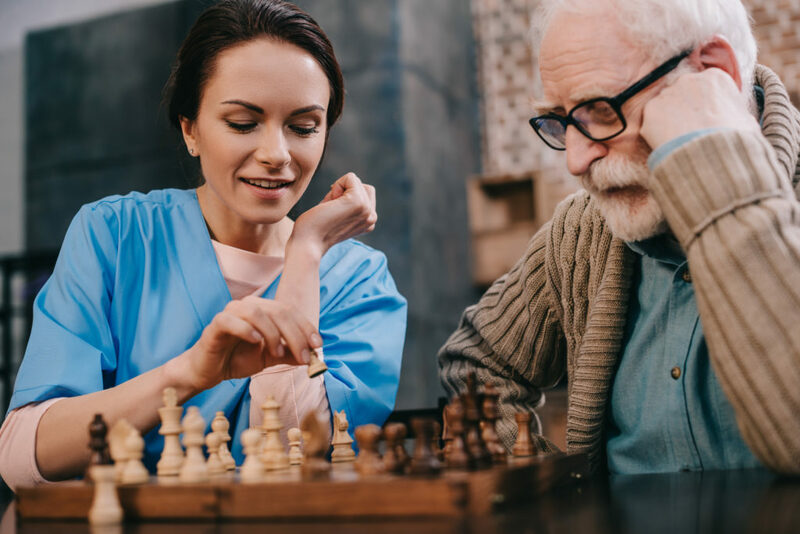 Seniors who can no longer live on their own, most commonly due to physical limitations or memory conditions such as dementia, find themselves requiring constant care. Aging can be physically challenging. Tasks that were once easy become difficult. Fortunately, elderly care homes understand these challenges and provide constant assistance where needed. Elderly care homes work closely with nearby hospitals to provide medical attention if necessary. Family are kept up to date with medical concerns and are always welcome to visit. At The Accommodating Care Group, we are always happy to answer questions. Use our online contact form to submit questions or to request more information about our services or stop in anytime.